A major California labor union that’s been an influential player in legalizing marijuana is opposing a change in state law that would allow for increased access to legal, regulated cannabis—and, subsequently, is now drawing criticism for the stance from its own members. 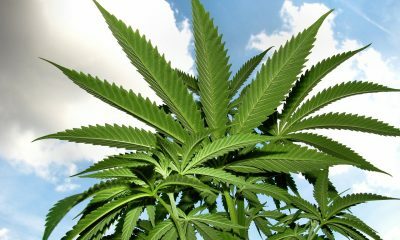 The United Food and Commercial Workers (UFCW) has supported marijuana legalization in California since 2010, when the union endorsed the ultimately unsuccessful statewide initiative Prop. 19. Cannabis has been seen as a potential growth opportunity for organized labor, membership of which is on the wane in the United States. At the same time, much work in cannabis is high-turnover and low-wage, where workers could benefit from organization. UFCW’s Western States Council is also a power player at the state Capitol in Sacramento, where it has helped shape and guide statewide marijuana regulations. But the group is now opposing a proposed change in the state’s marijuana regulations that is supported by many other pro-legalization players. Under a rule proposed by the Bureau of Cannabis Control (BCC), licensed dispensaries and delivery services would be able to deliver cannabis to areas that have banned brick-and-mortar retail dispensaries. 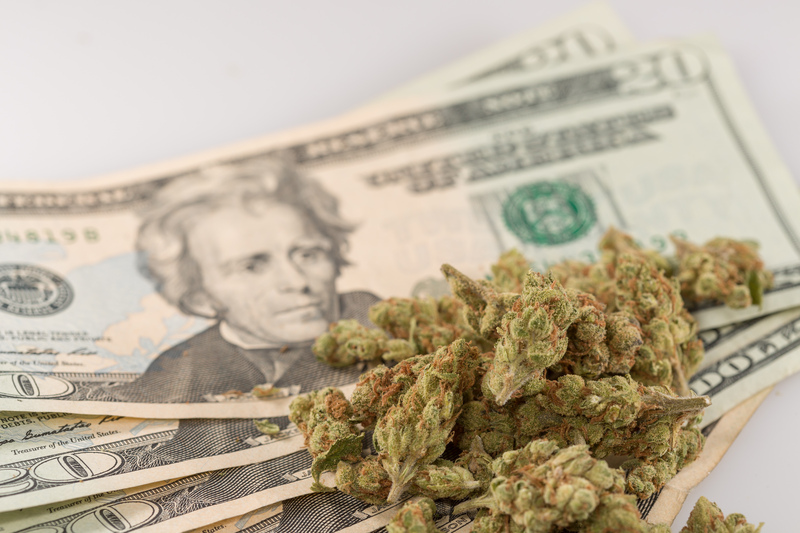 Supporters of this change point out that the vast majority of California cities and counties have banned marijuana retail sales, forcing cannabis consumers to patronize the unregulated, criminal market—and contradicting the spirit and intent of the state’s 2016 legalization initiative, which was approved with a solid margin by voters. 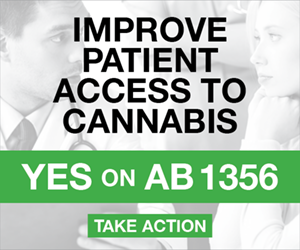 Joining UFCW in opposing this change are the League of California Cities, which has for years lobbied to allow localities to ban commercial marijuana activity, and the California Police Chiefs Association, which opposed 2016’s Prop. 64. The website features a marijuana-delivery vehicle parked outside of a school and enjoins visitors to sign an online petition to oppose the BCC’s changes. “Protect our children and schools,” the website declares. Recreational marijuana is legal in California for anyone 21 and up. 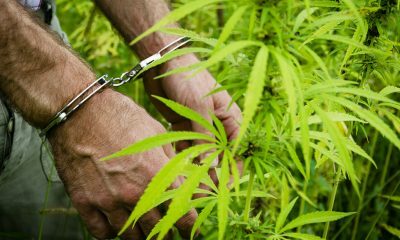 Legalization repealed most criminal penalties—but significant penalties remain for anyone providing cannabis to a minor. Licensed retailers who broke the law in such fashion would also face loss of their license. 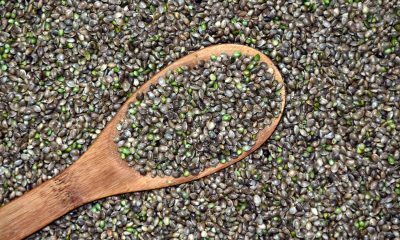 Meanwhile, in areas that are poorly served by brick-and-mortar dispensaries, illegal market activity continues to flourish. Jim Araby, the executive director of UFCW’s Western States Council, told Marijuana Moment it was clear that the original intent of Prop. 64 was to allow cities to decide for themselves whether or not they would allow commercial cannabis activity. 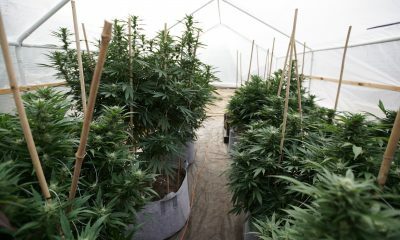 Increasing California’s retail capacity by convincing more local governments to overturn bans and allow commercial marijuana activity is also in the union’s interest, but in the meantime, governments “should not be forced into something they’re not ready for,” he said. 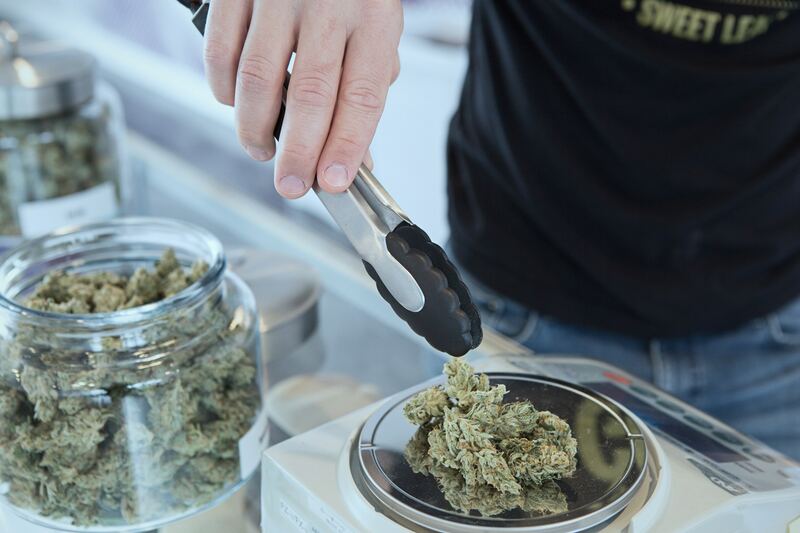 Observers say that UFCW’s turn towards more restrictions is meant to protect existing retail outlets—particularly in Southern California, where the union represents three dispensaries. There are also dispensaries organized with UFCW in Oakland, San Francisco and Sacramento. 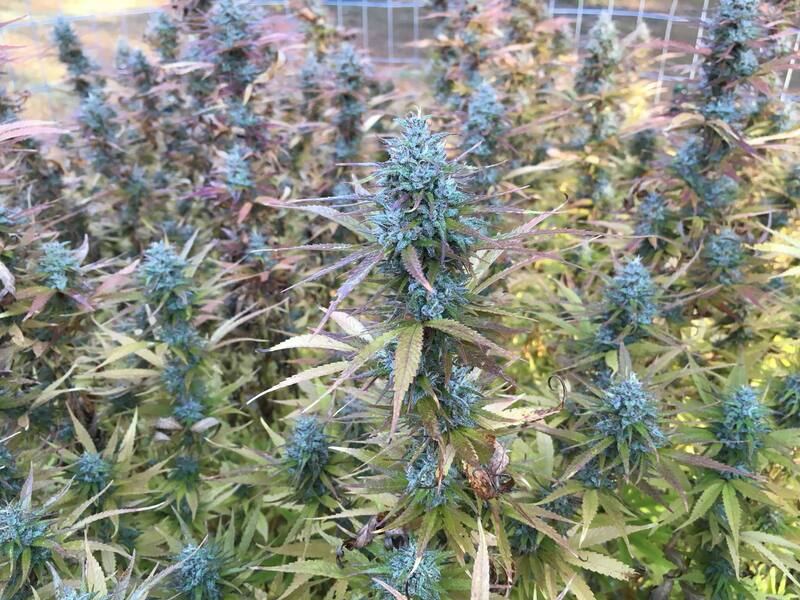 “It’s a bit weird to see them laying down with the lion, don’t you think?” asked Sean Donahoe, an Oakland-based consultant and co-founder of the California Cannabis Business Association. According to Donahoe, at a marijuana-industry conference last year, UFCW’s Araby “committed to me that he would work” to move forward with local licensing. And at least one union dispensary operator is baffled by the UFCW’s move, and says that not only does it hurt her operation’s bottom line, but the union’s move happened without her knowledge or input. 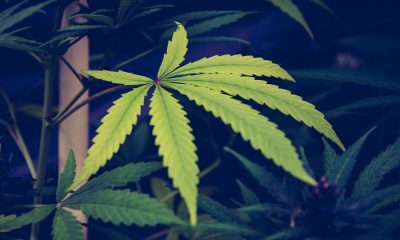 “It’s kinda working against our goals,” said Debby Goldsberry, a longtime marijuana activist who is executive director of Magnolia Oakland, a licensed dispensary near the Oakland waterfront.